The are many benefits of owning an electric vehicle, or EV as they are often called. Whether you are looking to buy a new car, or you simply want to explore your options, there is much information to be found. These distinct advantages can be placed in two primary categories; benefits for the owner of the EV and benefits for the environment. One of the primary benefits of owning an electric vehicle is the low maintenance cost. This is due to the engine not being a standard internal combustion engine. Not relying on diesel or gasoline means less moving parts, which equates to fewer things that could go wrong. Another one of the benefits of owning an electric vehicle is performance. While muscle cars of the past are best known for their performance, today’s EVs have them beat. The engines are much quieter and provide a much smoother driving experience. In addition, the engine of an electric car has an extremely fast response time, making them certified high-performance vehicles. A major selling point of EVs is their energy efficiency. Typically, an internal combustion engine only converts approximately 17 to 21 percent of the gas or diesel into moving the vehicle. Electric cars convert electricity at approximately 62 to 65 percent. Finally, the price of charging at EV charging stations provides unparalleled cost savings. While gas prices continue to climb, the cost of charging an electric car continues to drop. 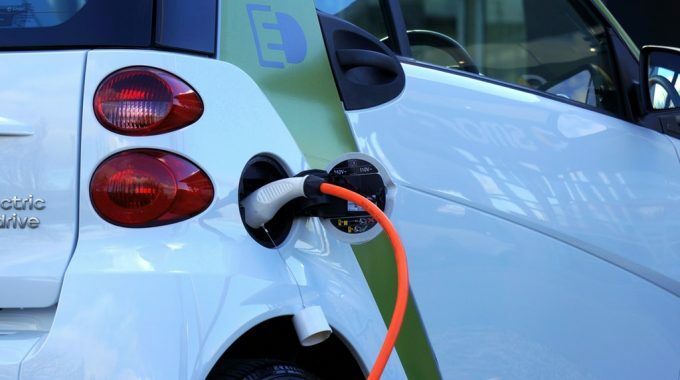 With the growth of the EV consumer base, electric vehicle charging stations are becoming more and more commonplace, providing convenience as well as saving money. As an example, the typical cost of electric “refueling” for an EV is approximately $1 per every 43 miles. The price of gas is between $2 and $4 per gallon at the pumps, costing an average of over $7 to $11 for the same distance of travel for even the most fuel-efficient gas-powered vehicle. This means a gas vehicle costs more than ten times as much to run when compared with an electric vehicle. It is also important to consider that gasoline and electricity prices vary greatly depending on the geographic area. As with owning an EV, electric cars provide equal benefit for the environment. One of the primary advantages is reduced emissions. Since an electric vehicle does not run on an internal combustion there are zero tailpipe emissions. These emissions are a major source of pollution for the United States. Additionally, the energy is primarily sourced domestically, typically from a renewable energy source such as solar panels. This positively affects the health of people and animals, as well. Another positive benefit of owning an electric vehicle is the reduction in noise pollution. While the impact hundreds of thousands of noisy engines can have may be commonly overlooked, imagine an environment where vehicles produce next to no noise, emitting nothing more than a shallow hum. This can have a positive impact on people, animals, businesses, and residential neighborhoods. 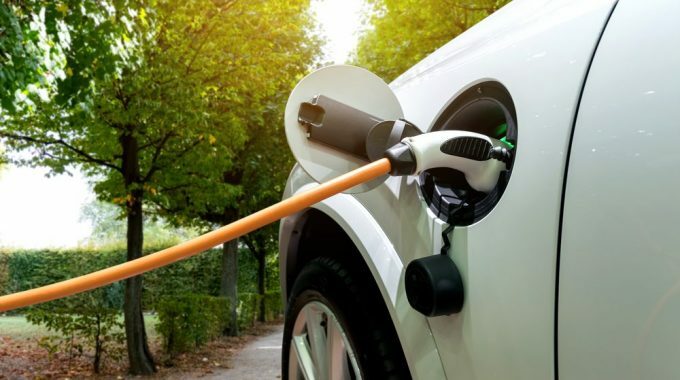 Also, the more common use of eco-friendly materials in the construction of electric vehicles and EV charging stations is leading a trend that is better for the environment, allowing nature to heal from the impact of pollution and the toxic byproducts of harmful manufacturing practices. While there are still gasoline vehicles on the roads, electric vehicles and EV charging stations are on the rise. In fact, EV sales have steadily increased year by year and were up 38% in 2016, with a much larger rise expected in 2018. 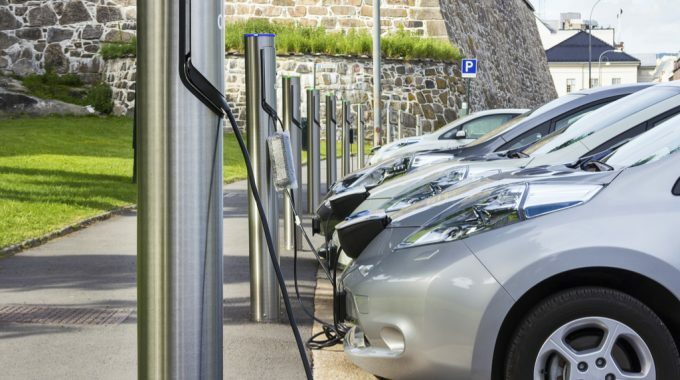 As electric car sales continue to rise, so are the need for electric vehicle charging stations. This creates even more convenience for EV owners, a healthier environment, and a safer world for future generations.